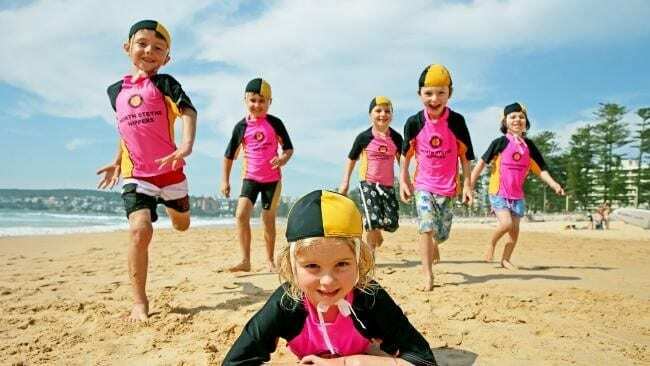 News Join North Steyne Nippers!! Thinking Nippers This Summer? You should join North Steyne for a season of fun, making new friends and learning lifesaving skills. If enrolling for the first time, proof of age must be shown. Find out more information about Nippers here.